The January 2018 issue of the Texas Health Journal featured an article about the work of Dr. Alex Vo, Vice President of Telemedicine and Health Innovations at the University of Texas Medical Branch in Galveston (UTMB), including his leadership in launching The University of Texas System Virtual Health Network (VHN). 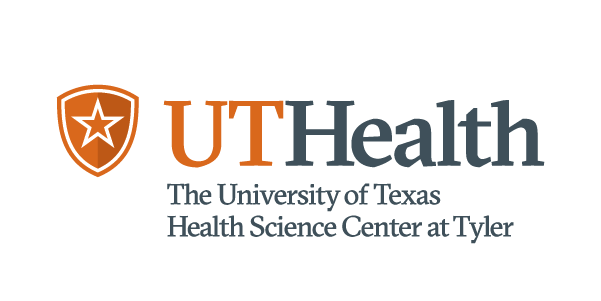 This ambitious initiative is designed to connect clinicians at UT institutions, along with external partners, to provide telemedicine care to underserved communities throughout the state. In this edition of The Insider, we asked Dr. Vo to talk about his approach to changing complex systems. Here’s what he had to say. There are many ways to solve complex problems through system-level change, and by no means do I have all the answers. In my experience, it starts with understanding and respecting the culture of the system. First, I seek a basic understanding of the shared values that helped shape the current landscape of the system’s culture. Second, there has to be respect for that culture since it was vital for helping the organization grow initially. Third, I reflect on my own values to see what we have in common to arrive at a point of mutuality - one of the starting points in effecting change. What frameworks, processes, and tools do you use in the process of enacting system-level change? I always strive to conduct an initial assessment of the organization, or some component of it, to gather data to help me understand the current situation, what’s missing, and what’s needed. I then look to best practices to see how others have navigated similar challenges, with the understanding that all situations are unique. I also reflect on my purpose in this particular situation and the answer is usually the same – to remove the obstacles in people’s way so that they can achieve their goals – and use the data and leverage previous lessons learned to facilitate this purpose. What are some common mistakes or challenges in influencing systems, and how can they be overcome? Regression to the mean is the biggest challenge I’ve seen. Change is difficult and can be uncomfortable. However, it is necessary in order for an organization to grow and survive. The definition of growth alone implies change and one of our tasks is to help move an organization towards developing comfort with new means. Sometimes that occurs in increments, other times in wholesale. Regardless, it is important to maintain sight of the shared vision and create continued small successes in order to overcome the pull of regression. Is there such a thing as moving too fast? Anyone who knows me or has worked with me knows I like to move very fast. This is borne out of my perception that we have small windows of opportunity and in order for us to capitalize on them, we need to move! However, it is also important to consistently monitor our pace so that we do not overlook anything. What are your top five tips for someone aiming for system-level change? Engagement is crucial for buy-in. Consistently ask how you can empower others. Develop patience for yourself and others. Know that the path from A to B is rarely a straight line .